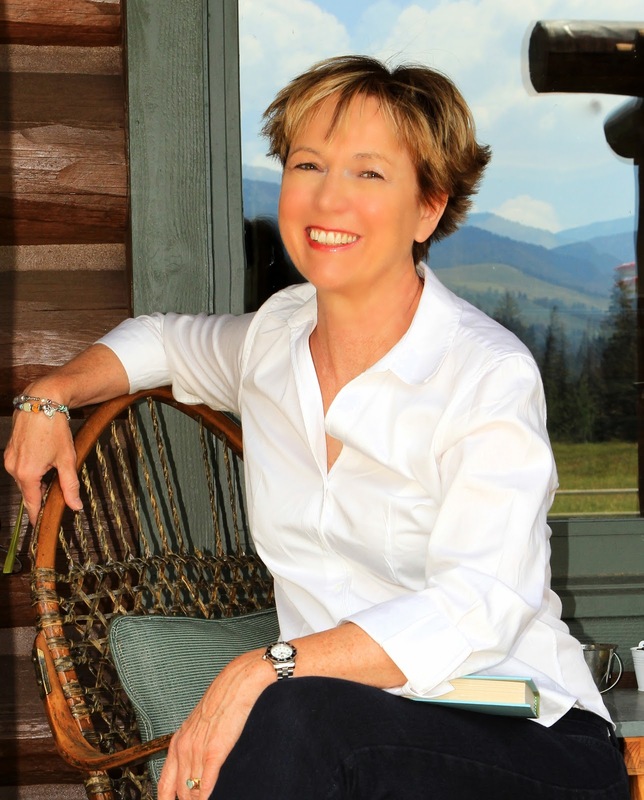 The Compulsive Reader: Get Ready for Sirens by Janet Fox! I was initially drawn to Janet Fox's first book, Faithful, because of the amazing cover (Old Faithful and a girl in a beautiful green dress blowing in the win), but I quickly fell in love with her rich historical settings and emotionally-charged writing. She wrote a companion novel to Faithful called Forgiven that was set in San Francisco and just as good. (Click here to read my review of Faithful, and here to read my review of Forgiven.) Her historical fiction is excellent, and I am so excited that she has a new book coming out next month called Sirens! 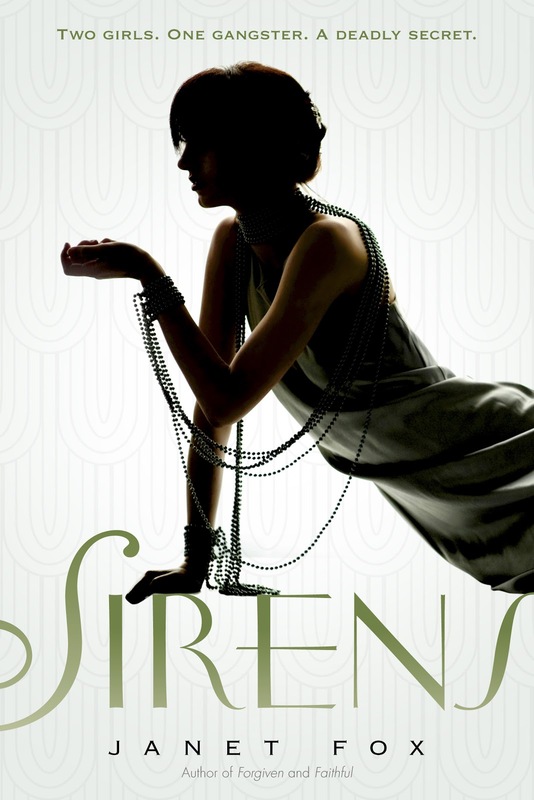 Sirens is set in the Roaring Twenties, and to celebrate, we have some fun fun teaser trailers and a giveaway! "When Jo Winter’s parents send her off to live with her rich cousin on the glittering island of Manhattan, it’s to find a husband, and forget about her brother Teddy’s death. But all that glitters is not gold. Caught up in a swirl of her cousin’s bobbed-hair set—and the men that court them—Jo soon realizes the talk of marriage never stops, and behind the seemingly boundless gains are illicit business endeavors, gangsters and their molls. Jo would much rather spend time with the handsome, but quiet, Charles, a waiter at the Algonquin hotel, than drape herself over a bootlegger. But when she befriends a moll to one of the most powerful men in town, Jo begins to uncover secrets—secrets that threaten an empire and could secure Jo’s freedom from her family. But can her newfound power buy her Charles’s love? Or will it to ruin Jo, and everyone around her?" To go with the Roaring Twenties setting for her book, Janet Fox is giving away some fun swag and an ARC of Sirens! 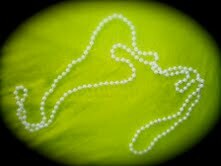 Winners will receive one of the following accessories: a feather flapper-style headband, a feather hair clip, or a long string of faux pearls together with a bookmark, a postcard, and an ARC. Prizes will be picked at random. I love that cover, even the jewelry implies she is trapped. Sounds very interesting. Nothing historical has really caught my eye recently but I've been hoping for something 20's to get me excited.